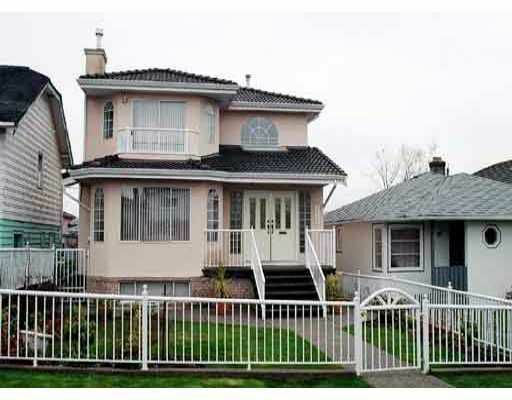 This lovely home is located in prestigious Vancouver Heights. It offers spacious rooms, open kitchen and lots of natural light from the skylights. Close to Eilee n Daily Pool & Fitness Centre, Library, Safeway and transportation. Great water and mountain view. Fully finished basement with mortgage helper.